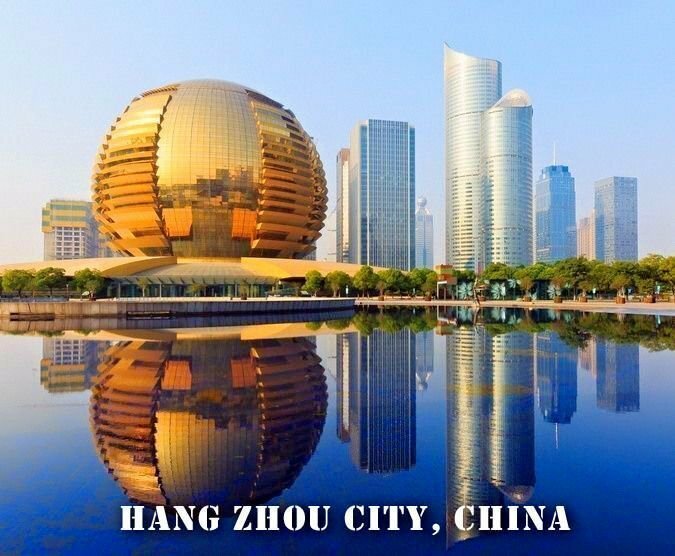 Headquartered in the beautiful city of Hangzhou, China, the capital of Zhejiang province, one of the richest and most developed provinces in China, Zenith International Compliances Services Co.,Ltd. (ZICS) has served its clients as a trusted partner in quality assurance, performance verification, compliance testing and certification approvals for over 20 years. ZICS partners with manufactures, importers and exporters, product developers and designers to insure safer products for the global marketplace. ZICS has two labs located in Central and South China. Both labs are accredited by CNAS (China National Accreditation Service for Conformity Assessment) according to ISO 17025 with the scope of more than 150 standards. ZICS is a member of UL's Certified Agent Program and UL’s Third Party Testing Data Program (TPTDP). ZICS is also accepted by IECEE as a CBTL for INST category. 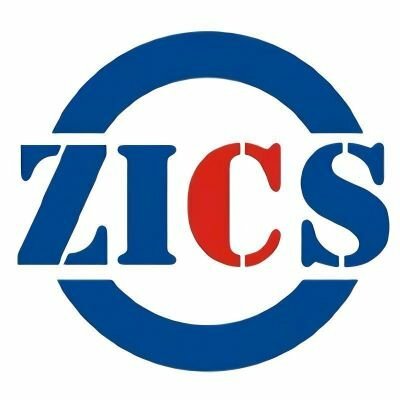 ZICS is also a subcontract lab of CQC, ETL (ITS), UL, TUV Rheinland and multiple other certification organizations and is approved by the China Bureau of Quality (AQSIQ) for Pre-Shipment inspection and surveillance.